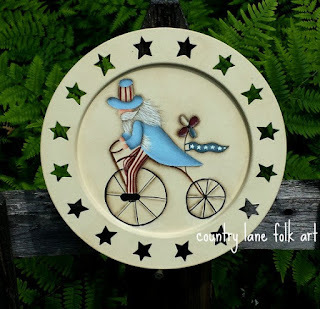 Today's Featured Artist is Becky of Country Lane Folk Art. 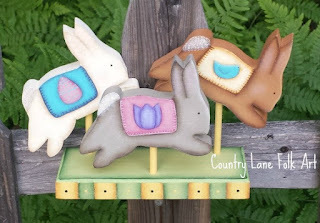 Becky offers a variety of beautiful hand painted items in her shop. You can find snowmen, penguins, ornaments birds, bunnies and a whole lot more. 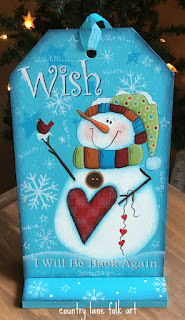 Not only does she have completed projects ready to ship, but if you love to paint, she also offers instant download E-Patterns. Below is just a sampling of Becky's wonderful work. To visit her shop, simply click on any of the photos below.